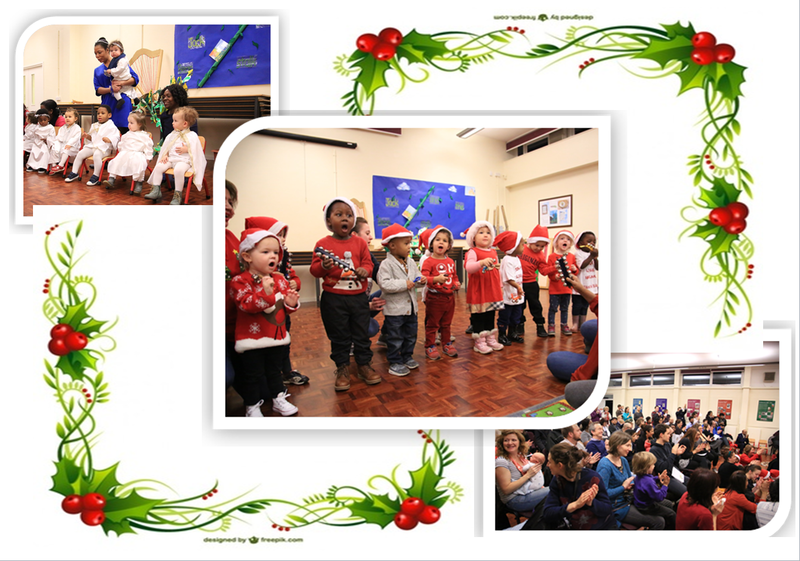 The children put on a great performance of ‘Jack & the Beanstalk’ for their Christmas Play and sang Christmas carols. 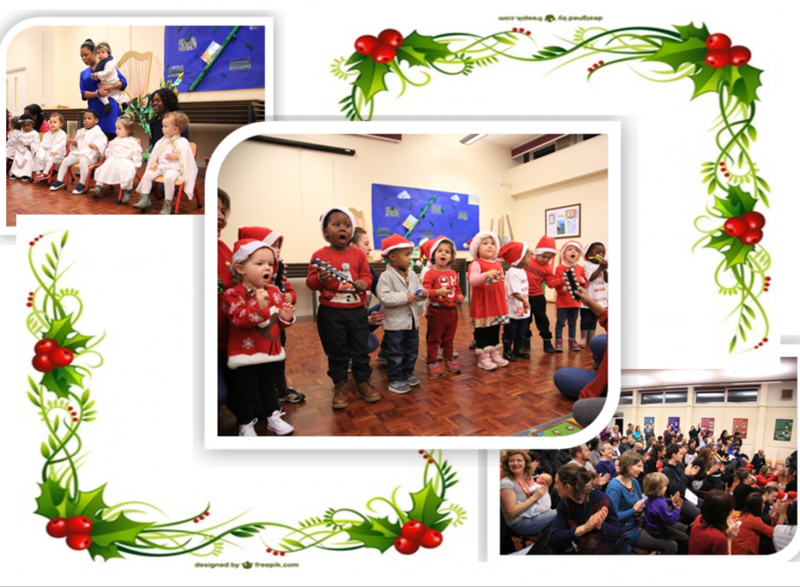 The children and adults enjoyed the various activities that took place during the month of December. The children also got to write a wish list and posted the letters to Father Christmas in order for them to get their presents on time, which were well deserved!